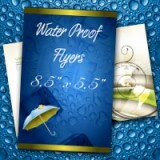 Our Water Proof Line products consist of long lasting materials. 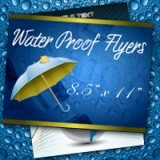 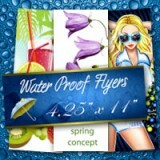 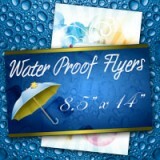 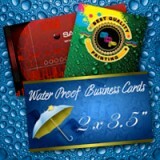 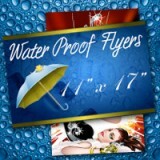 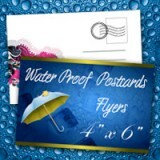 While they look fantastic, Water Proof Line gives you the ability to get the most exposure out of each card. 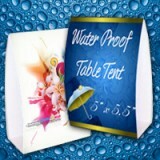 This material is water proof, resilient and can last for many-many years. 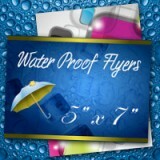 Ideal for repeat business such as business cards, restaurant menus, emergency services, insurance cards, and unique ideas.